While Mexico prepares to build a wall on its border with the U.S. to keep Americans out, we thought it would be appropriate to have a Mexico-related trivia question this week. And that is: Who was the last Republican senator or governor to be born in Mexico? Last week’s question was: Of those who have gone on to win the White House, who was the most recent president who was defeated in his LAST election back home before assuming national office? The answer? George H.W. Bush. 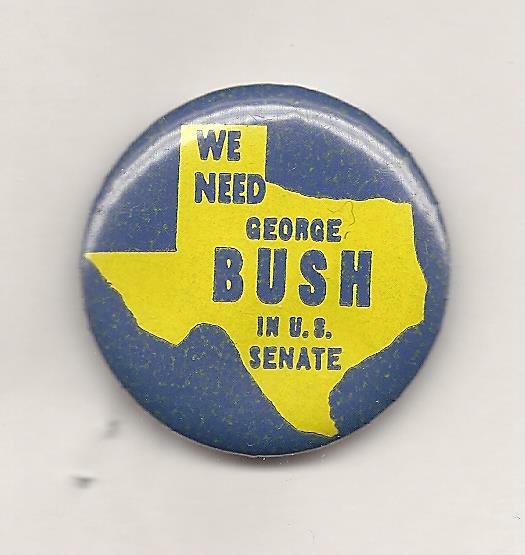 Before his election to the vice presidency on the Reagan ticket in 1980, he was defeated in the bid for the Senate in Texas to Lloyd Bentsen (D) in 1970. The randomly-selected winner is Barbara Morris of Erie, Pa. Barbara gets the coveted Political Junkie button.